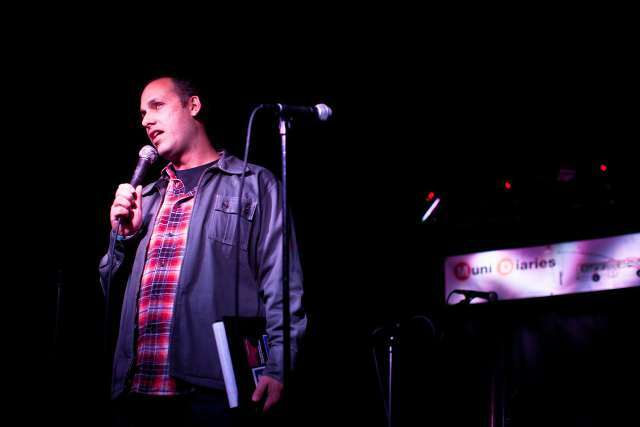 San Francisco-raised Nato Green is a comedian, union organizer, dad, and, per The East Bay Express, a “political sparkplug.” He’s also a Muni Diaries Live alum, where he threaded the needle with a comic spin on a BART strike. 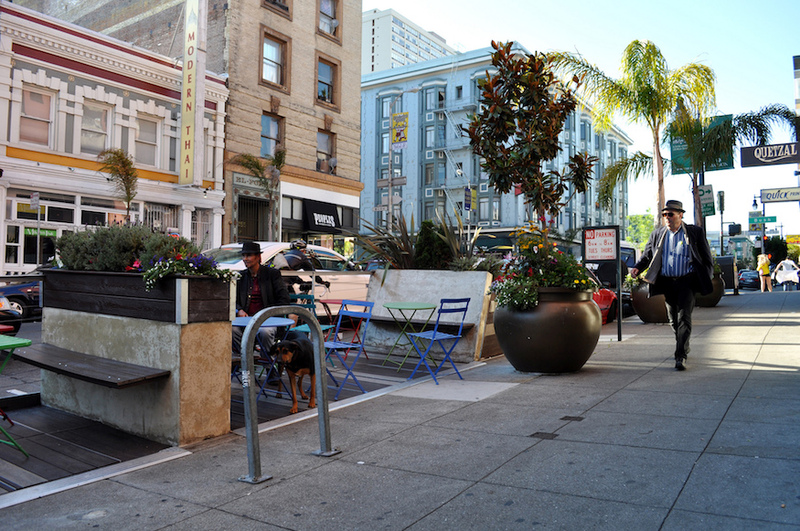 Nato is on the podcast today with a story that takes us back to the early-1990s in San Francisco, when the city was still hitting its progressive stride. As the city celebrates Pride month, Nato recalls some way-early childhood memories at what was then called the Gay Freedom Day parade, as well as his experience in the fight against homophobia at San Francisco’s Lick-Wilmerding High School. Check out Nato’s new album, The Whiteness Album, and follow him on Twitter @natogreen. If you liked what you heard today, please support Muni Diaries on Patreon to help us keep telling stories from everyday San Franciscans. Photo by RightAngleImages: Nato in 2013, performing at Muni Diaries Live at the Elbo Room. No one’s can-do spirit (and tolerance for municipal mishaps) is stronger than that of tenacious journalists. Enter San Francisco Chronicle reporters Heather Knight and Peter Hartlaub with a not-so-simple goal: riding all of the Muni lines in one day. They called it, appropriately, #TotalMuni2018. In today’s podcast episode, the intrepid pair walks us through the who, what, why, and how of this very ambitious goal. You’ll hear all the important Muni codes they learned (the most important one being the bathroom break code! ), and how they plotted this day. Peter and Heather said that #TotalMuni2018 was actually one of the most incredible days they have had in San Francisco, where riding the bus actually was a “reminder of how amazing San Francisco and San Franciscans are.” That’s exactly what we think too. You might also remember that Peter is no stranger to the Muni Diaries universe. You can hear his first Muni Diaries Live story here, when he took the last Muni ride to Candlestick Park. If you liked what you heard on our podcast, subscribe on iTunes and Google Play so you don’t miss an episode. You can now support our endeavor on the Muni Diaries Patreon page, where the lowest membership level is cheaper than a Muni ride! 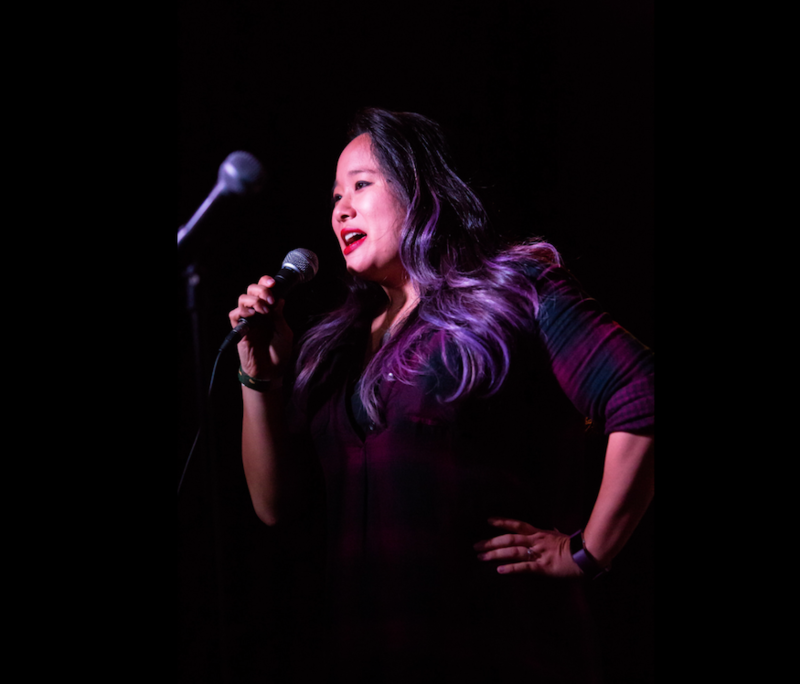 Reporter Vivian Ho has produced lots of serious journalism, having covered everything from the Mario Woods shooting, to the San Francisco Police Department, to wildfires. She also authored an incredible investigative piece called “A Life on the Line.” But there’s this one story that was a bit of a departure from her usual beat that has followed her around. If you’re a regular Muni Diaries reader, you’ll know that BART’s seats are no stranger to the naked pretzel, making “NSFW twerking” possibly the most searched keyword we’ve seen on our site yet. But this one takes the cake. Vivian also told a sweet story about a pair of pigeons in her apartment in this San Francisco Diaries story earlier this year on the podcast. If you liked this episode, we have a little favor to ask: Won’t you let us know what you think on iTunes by leaving a review? It’ll make our day. I’ve been happy, sad, scared, and angry on the bus—much to my dismay, it didn’t always stay tucked behind sunglasses, and I wasn’t always able to pretend I was just scratching my eye. Today’s podcast episode features Senait (pronounced suh-NITE, like “tonight”) Hailemariam’s experience Emoting on Muni while on the phone to her number-one confidante: her mom. This is for anyone who has ever felt the feels during their commute—especially if you were young and real life was closing in fast. And for all the moms (Happy almost Mother’s Day!) lending a much-needed ear and support. Listen on iTunes, Google Play, or by clicking below. You can also download the episode for later listening. When you’re a candidate in one of the most memorable elections in San Francisco, riding Muni comes with a whole host of concerns that us regulars may not ever encounter. 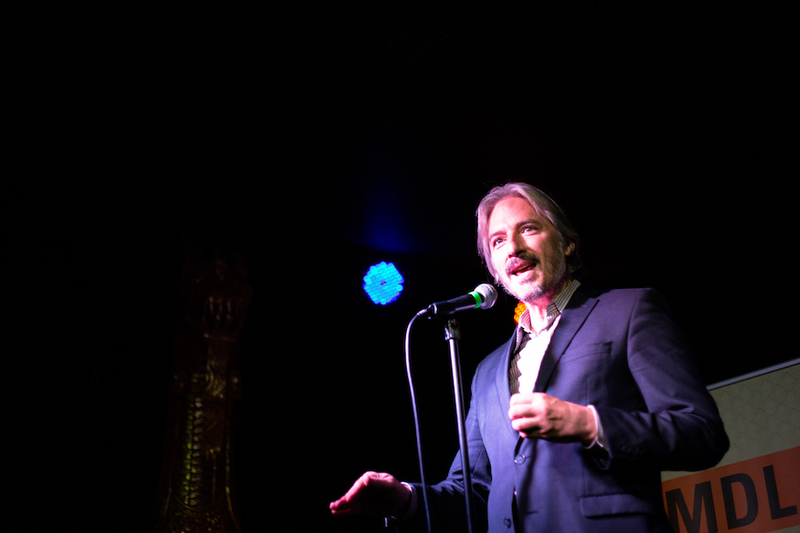 Big ups to Matt Gonzalez, chief attorney at the San Francisco Public Defender’s Office, who told this story on the Muni Diaries Live stage in the midst of a career-changing, much-anticipated trial. Taking us back to the 2003 mayoral election—in which he was neck-and-neck with current Lt. Governor of California, Gavin Newsom, he shared why riding the bus as a politician in a highly contested race means always keeping one eye open. 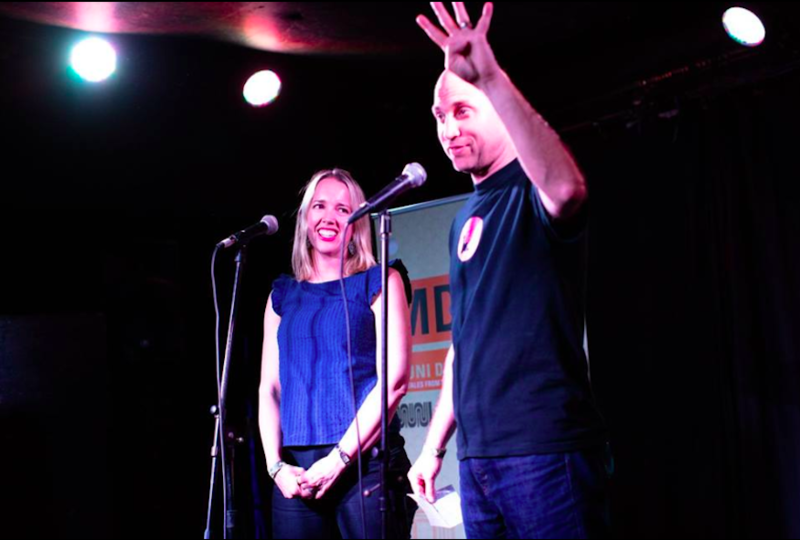 We’re celebrating 10 years of storytelling on and off the bus with our anniversary show on April 21, 2018, at the Elbo Room. Muni Diaries is a thing because everyday bus riders decide to share their commute story with us, so join our community by telling us your story today. Tag us on Facebook, Instagram, or Twitter. Plus, our email inbox (muni.diaries.sf@gmail.com) is always open! Who is the Polk Street Pizza Lady? Andrea Carla Michaels says that she had never done anything two days in a row, until a light-bulb moment and sense of commitment to her neighborhood changed her mind. Two years ago, she found her calling as “Pizza Lady,” which takes her, daily, through the alleys off Lower Polk Street. In today’s podcast, she shares the story of how that came to be. 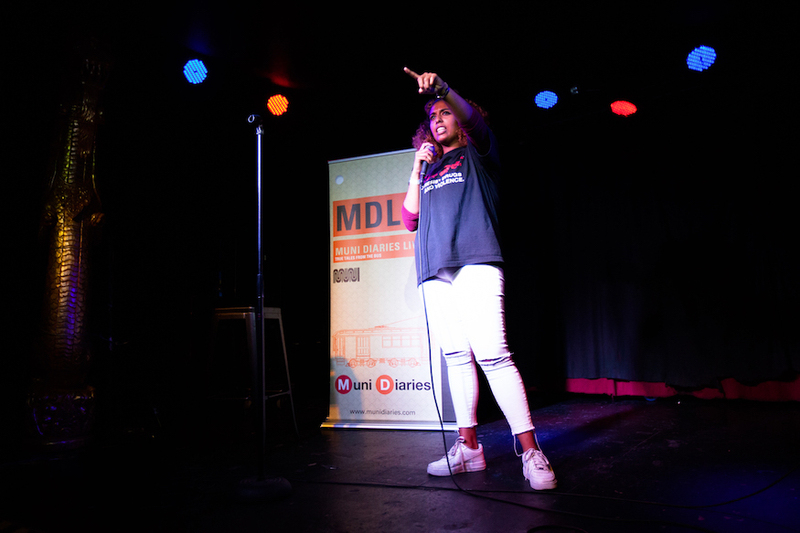 Listen to her story by clicking on your favorite option below—all come with a special discount code for our upcoming Muni Diaries Live 10th Anniversary show! Andrea just celebrated her 25th anniversary in San Francisco. Originally a standup comic, game show writer, and, for a brief stint, a writer for Designing Women, she now spends her time naming companies, constructing crossword puzzles for The New York Times and, as you’ll learn in this podcast, feeding folks.